Carol trained at the Central School of Speech and Drama, acted and directed with fringe theatre companies and worked for BBC TV as a production secretary, where she first learned about the nuts and bolts of filming. She then went into radio and in the eighties was a presenter, reporter and producer for LBC radio in London, then becoming the station’s specialist in cinema. Since leaving LBC she has continued to broadcast and write about film and other subjects, teaches drama and other media skills and has also produced several series for BBC Radio as an independent producer. She started writing screenplays in the nineties with co-writer the late Peter Thornton and one of their scripts, Flashback, won a Radio Times award. When Peter died, they were working on a feature film screenplay about Charles II, which Carol has since completed. She is also working on two more feature length film ideas, one with Christina Fraser, which she plans to direct. The opportunity to make Miss Threadgold and then With Marjorie Gone was irresistible, giving her the means to return to her first love, directing the stories she wanted to tell. 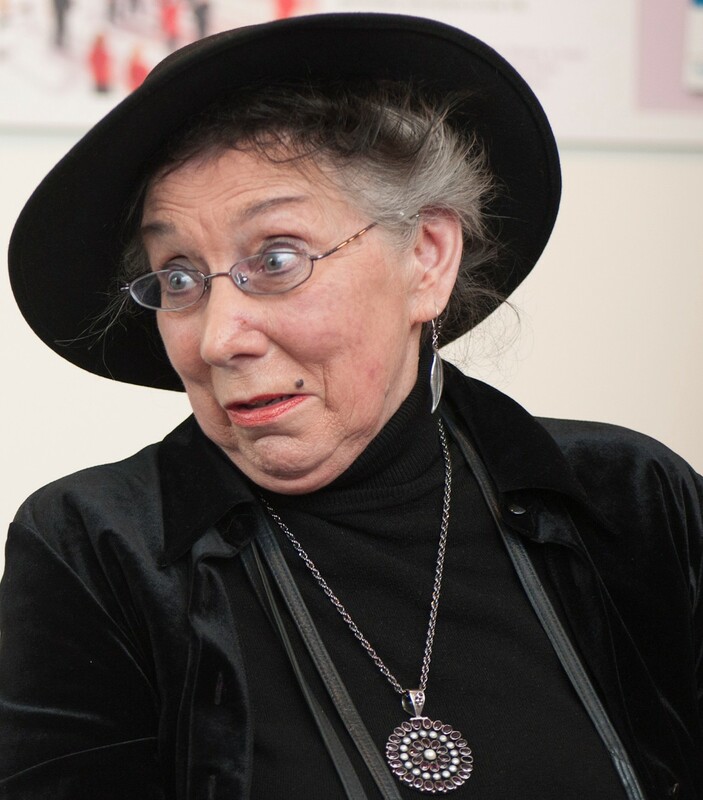 She has since made three further shorts, currently in the editing stage, is seeking funding with her producers for a further short, A Textual Affair and is developing a film based on a theatre piece she has developed with her older learners’ drama group about the issue of older people and isolation. 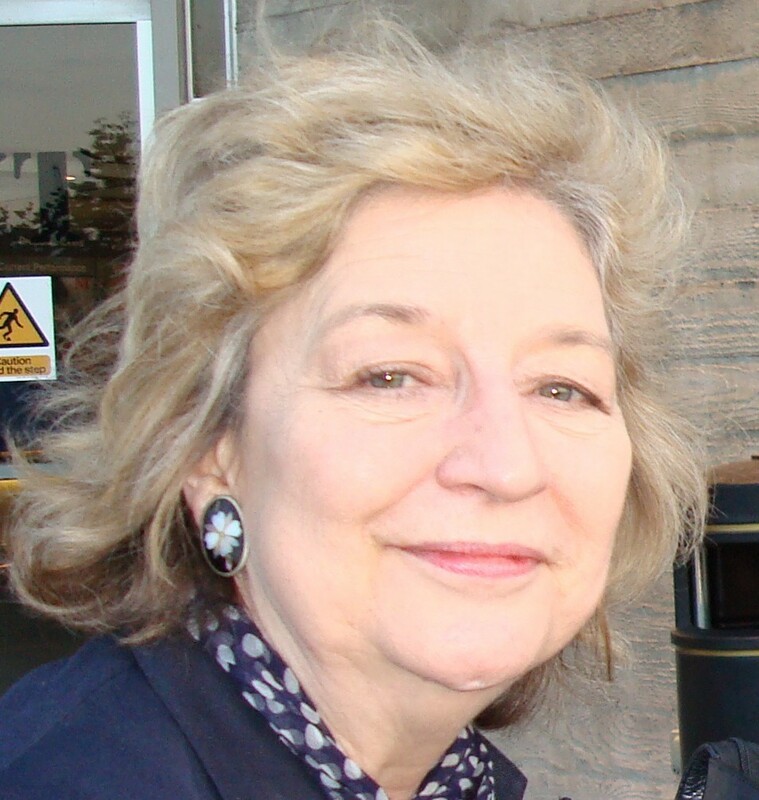 Pat is the writer of the play Miss Threadgold, which Carol Allen adapted into the film of the same name and scenes from which feature in some of the flash forwards of With Marjorie Gone. Pat started her career in repertory in England, before marrying and working abroad with her husband Ian Calder, a pioneer of the English by Television concept. In Tehran in the sixties Pat was presented to the Shah of Persia for her performance of Puck in A Midsummer Nights Dream. In Tokyo she appeared for two years on NHK TV as Claire in a soap style series she wrote to accompany the English by Television programme. In Ghana she became interested in puppetry, culminating in Billy The Dreamer, a weekly puppet series she mounted for Ghana Television. On returning to England she created the Nomad Puppet Theatre in Battersea Park, then moving to the West End to open the Nomad Studio in Kingly Street, where she not only produced puppet shows but also directed and performed in plays and poetry evenings. In 1989 with her son, actor Jason Calder, she opened another Nomad Studio in Tooting Bec, performing puppet shows and directing several short plays written by Jason. She and Jason now run the Boat House Theatre in St Ives, where they are once more putting on both puppet shows and plays. 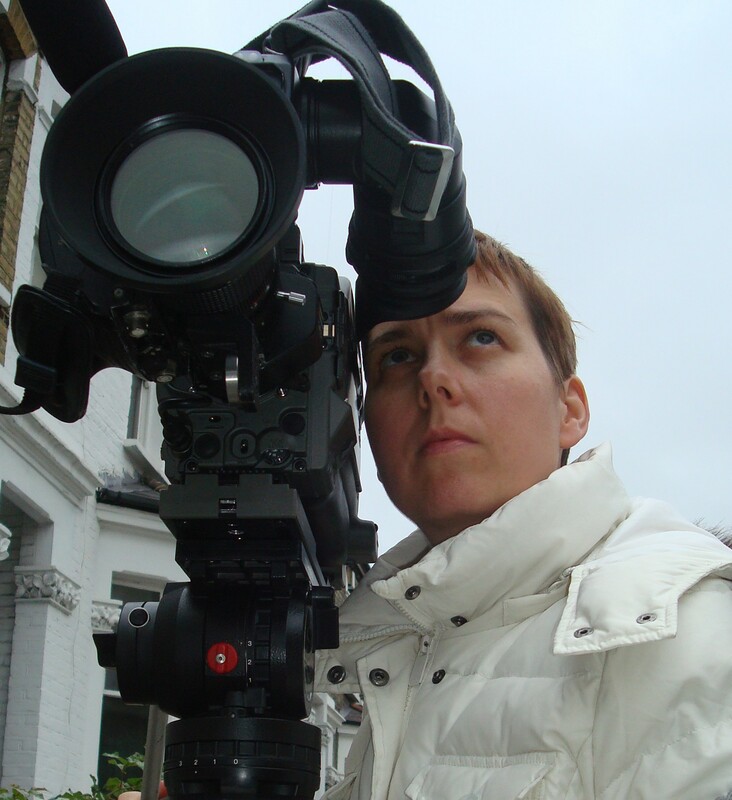 Born in Germany, Henriette-Mercedes works as a cinematographer and camera operator in the Netherlands and the UK. As Director of Photography she worked on two feature films in the Netherlands, Kink and Lenteveld, and a number of short films, including Ziel (Soul), Wraak (Revenge), Rood (Red) and Any minute Now. 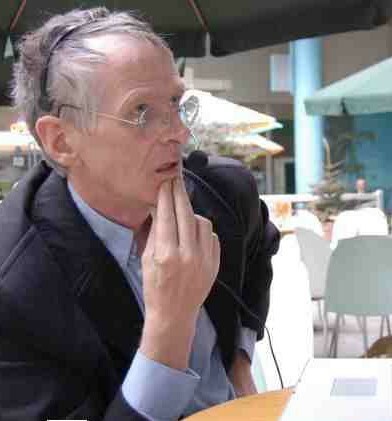 Many of these films have been shown at film festivals and Lenteveld was released commercially on DVD in the Netherlands. Henriette-Mercedes has also worked on several documentaries and music clips and was one of the main camera operators for a weekly Dutch TV show. 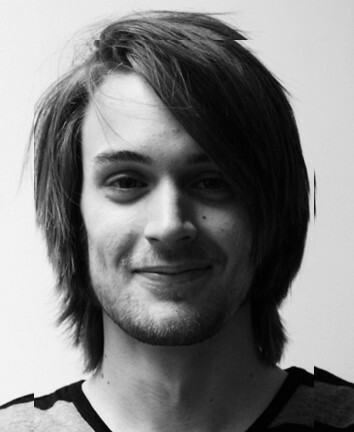 Tom has acted as editor on a number of short films and music videos, including Evanoui, One Night, Melodica Melody and Me’s Imperfect Time. 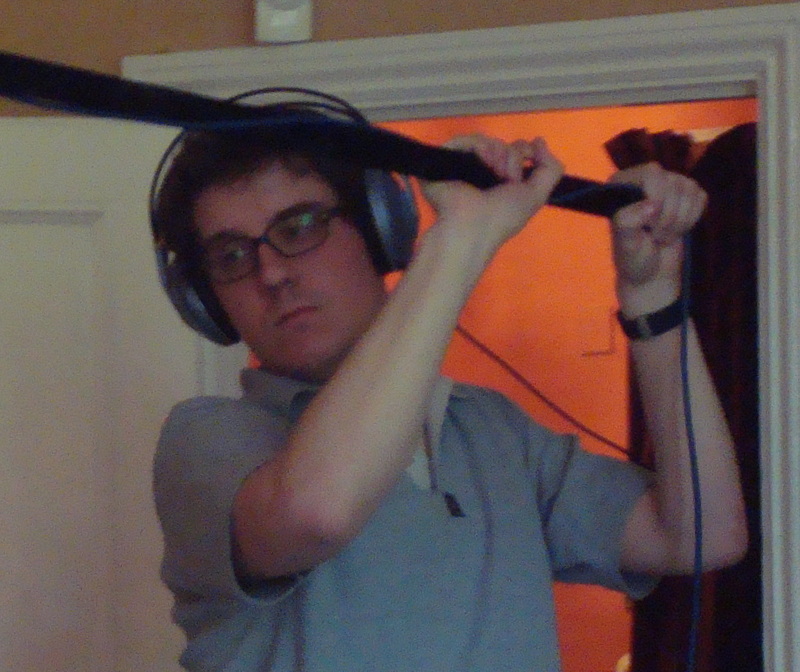 He has also taken part in the Absinthe Films trailer editing competition, twice finishing in the top five. 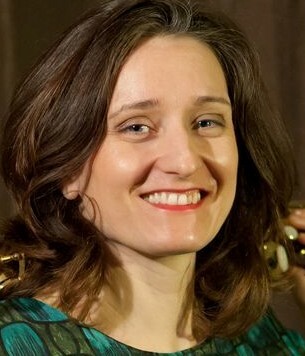 Katy is a lyrical saxophonist with a rich tone, who performs in London with the jazz and world music scene as well as writing original material inspired from film to easy listening. Among Katy’s performing highlights are collaborations with some of the great jazz musicians in London, including Anj Perin, Tony Thomas, Paul Weinreb, Richard Luck, and Cameron Pierre at such venues as South Bank Centre, the Covent Garden Piazza, Hampton Court Flower Show and The Vortex. She also appears regularly at Ronnie Scott’s in Soho. As well as jazz, Katy has also played with the Cuban street band ‘Paseo Malanga’ gigging from Bosnia to the Royal Albert hall and summer festivals such as the Rise festival, with the Nigerian group ‘Agemo’ a band described as Funky Afro Latin Blues with a Yoruban twist and is part of the jazz and Motown duo ‘Saxsinger’. Katy also plays piano accordion with the theatre group ‘The New Factory of the Eccentric Actor’ at Conway Hall and has recently been touring the Czech Republic with them. She has recorded both for Alan D Boyd (Day Of The Triffids) at Air-Edel studios on his ‘Sendo Senshi’ project; a movie poster project which also plans to tour and with ‘The Zizaniques’ at Universal Studios, performing live at the Latitude Festival on Radio 2 DJ Mark Lamar’s stage (he is a great fan of the band). Katy is a prolific composer, writing and playing much of her own material – she also plays clarinet, piano and violin. For the film Miss Threadgold Katy wrote two specially commissioned songs, reprised in With Marjorie Gone, as well as most of the incidental music for that second film. For one of those songs, Rockin’ with my Baby, she persuaded old friend Tobias Hug of the Swingle Singers to sing the vocals. Katy is currently collaborating with dancers based in London, creating performances and film, for which she has recorded the music and created storylines for the dancers to work with.